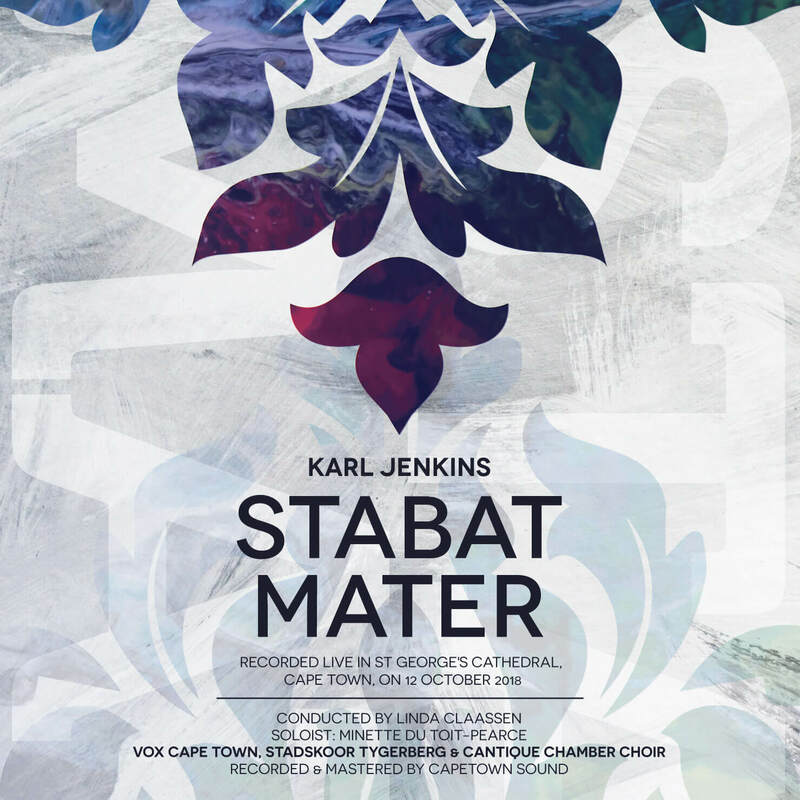 Last October, VOX Cape Town joined forces with Stadskoor Tygerberg and Cantique Chamber Choir to present Karl Jenkins’s choral and orchestral masterpiece in the magnificent acoustic of St George’s Cathedral. Click here to read and see more about this special performance. With thanks to the team at CapeTown Sound, the live recording of this performance is now available as a limited-edition physical CD. It may be purchased for R100 via hello@voxcapetown.com and is also available from Classics4U. Unfortunately, copyright restrictions restrict this recording from being published online. Inspired by ancient modes and instruments from the Middle East, this eclectic work, written in 2001, gives fresh expression and intensity to the timeless 13th-century text. 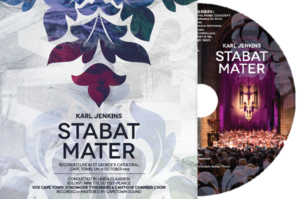 Three choirs and a host of top instrumentalists came together in the magnificent acoustic of St George’s Cathedral, replete with atmospheric lighting, to present this choral and orchestral journey to solace. The album also includes, as a bonus track, a listening guide based on the pre-performance talk.